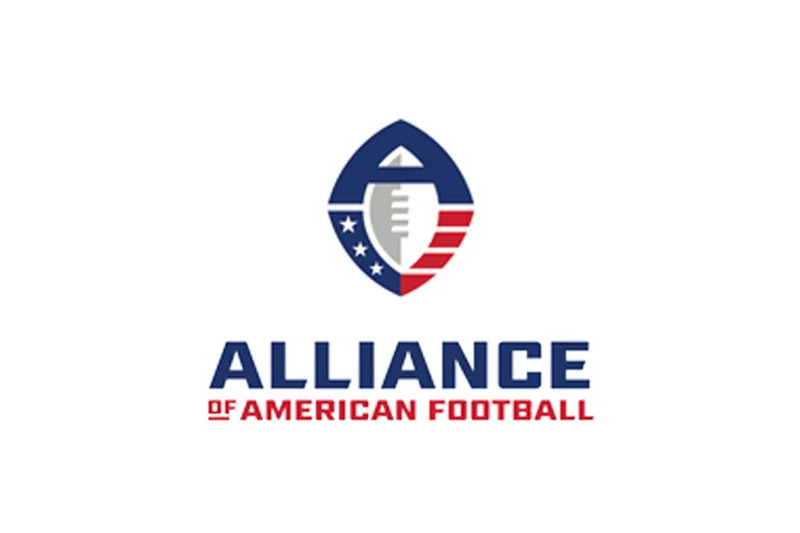 The Alliance of American Football began its play, by design, the week after the Super Bowl. This past weekend, the fledgling league kicked off its inaugural season with four games between the league's eight teams, drawing at least curious eyeballs that may or may not stick out the season. I had a pair among them, having been intrigued by the concept since the Alliance announced its inception nearly a year ago. Early returns seem to indicate interest, and time will tell if it remains. Opening weekend saw Bethune Cookman's Marching Wildcats perform at the Orlando Apollos' home opener against the Atlanta Legends. The trip clocked in right around an hour for BCU, though it's notable that there's another band that calls the stadium home. The season incongruence may make regular college band performances difficult - college marching bands are likely packing away the field drums and sousaphones in favor of concert band equipment at this time of year. Still, each AAF stadium is already in use by a college band, so sustaining a band of their own could scratch an itch for marching members and bandheads in the same manner the league is set to do for football fans. The Alliance's schedule runs February through April - essentially, Spring semester at many schools - giving students, alumni, and locals of the likes of the Marching Knights, Marching Blazers, Spirit of San Antonio, and other AAF cities the opportunity to keep their skills sharp and march on. While less-than-full stadiums in the opening week would suggest that the league's primary audience is those who tune in on TV, marching bands could add to the in-stadium atmosphere. The league, by design, plays on both Saturdays and Sundays, a nod to both the college and NFL products. Why not take this page out of the college playbook?